Welcome! I use this site to collect my content from the web and to share resources that I curate. 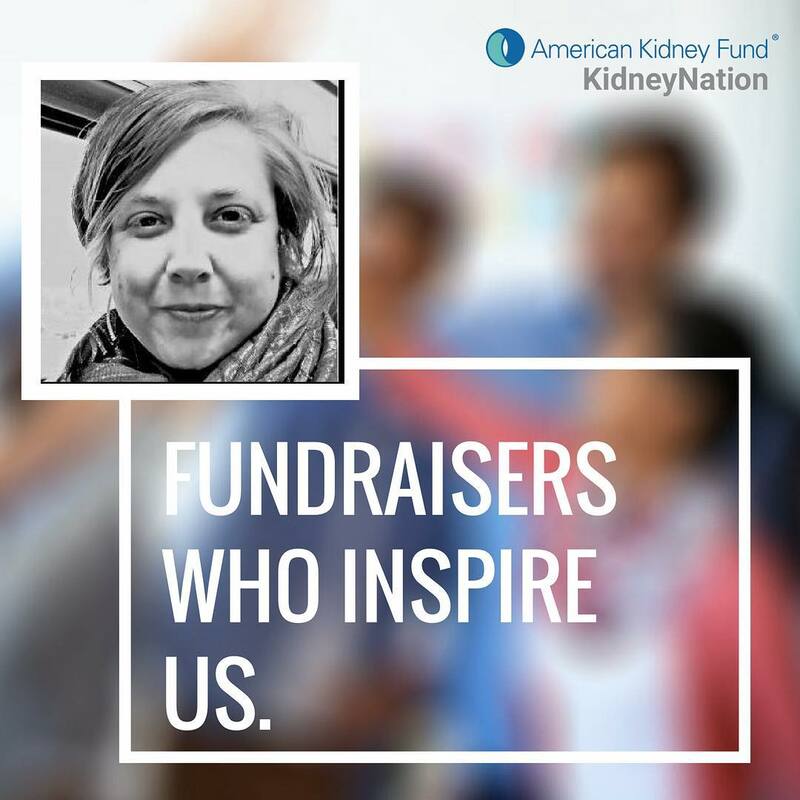 Support the American Kidney Fund! Dialysis saved my life. Help me help others who are still in need, donate to my campaign for the American Kidney Fund (AKF). ​The AKF provides prevention activities, top-rated health educational resources, and direct financial assistance enabling 1 in 5 U.S. dialysis patients to access lifesaving medical care, including dialysis and transplantation. They spend 97 cents out of every donated dollar on patients and programs.